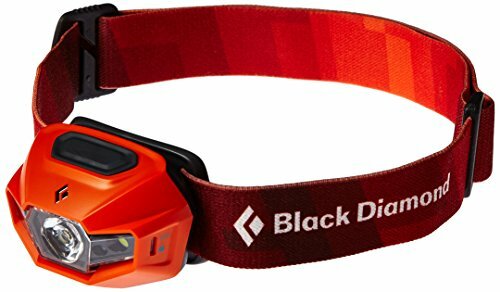 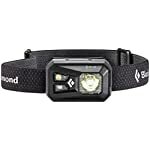 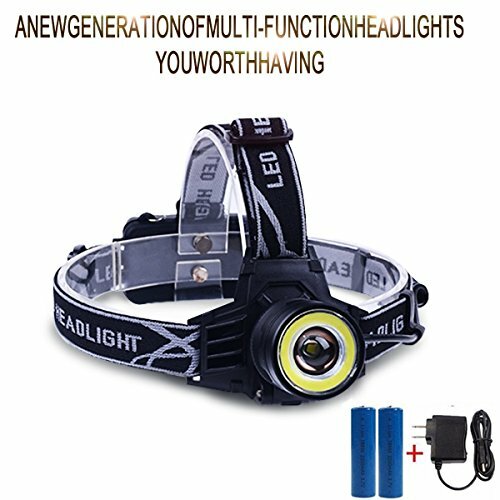 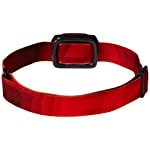 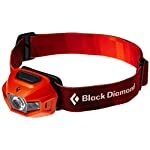 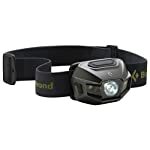 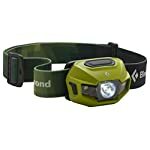 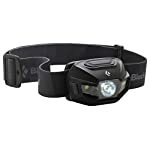 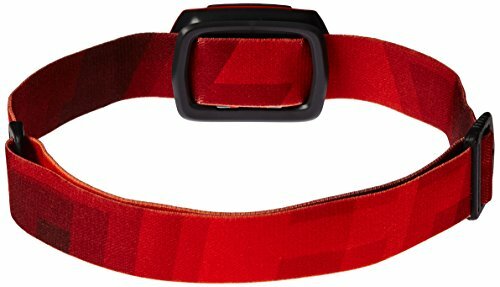 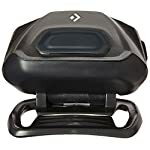 The Black Diamond Rebellion is a powerful, versatile, rechargeable headlamp for climbing, hiking, camping or any other time you may also find yourself out after dark. 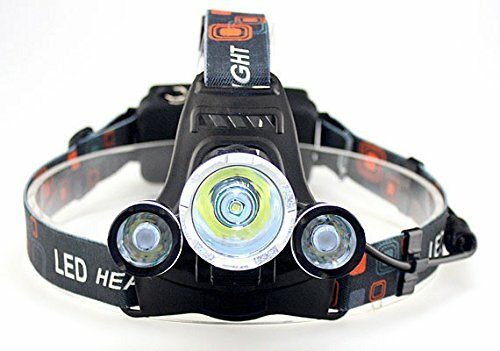 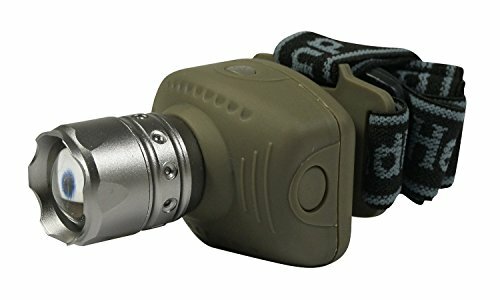 With 130 lumens of power, the Rebellion easily spots anchors even as you rappel at nighttime; proximity lighting will give you a large area of light for hiking down the trail; and a dimming feature permits you to select just the correct quantity of light for the task at hand. 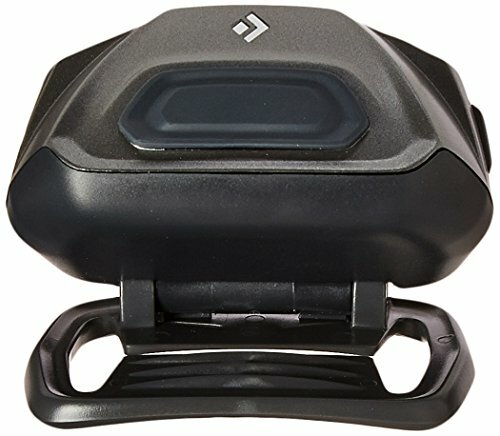 A three-level power meter assists in keeping you from ever being surprised by dead batteries and the Rebellion can run on standard AAA batteries along with the included rechargeable batteries.